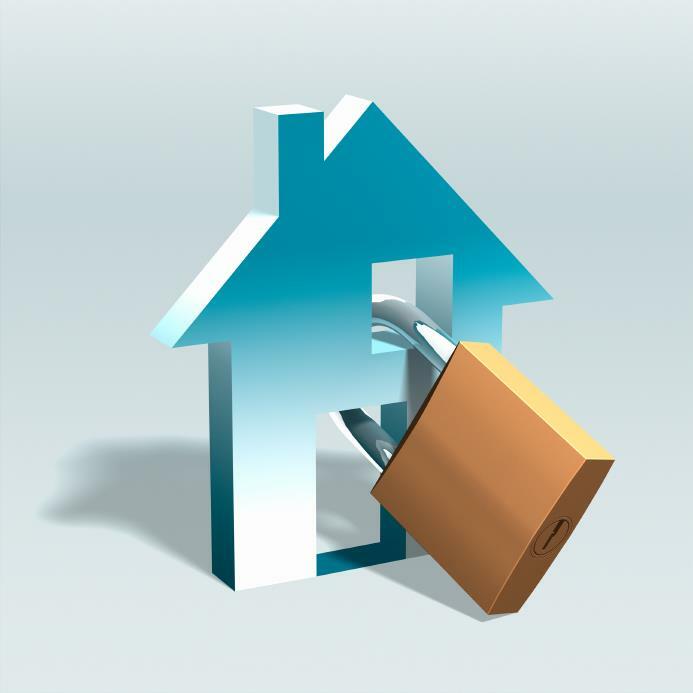 Complete, affordable protection for your home and personal property as well as coverage against liability claims. To find out more just fill out the form on this page to receive a free information package. Click the OK button when you have completed the form. Get access to resources, property info, news & updates via electronic messaging. You may withdraw consent anytime.